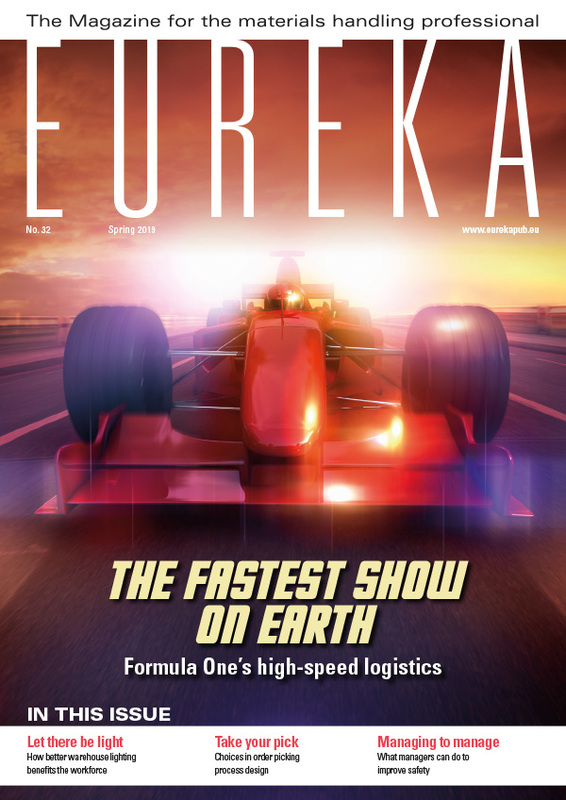 eureka magazine is published three times a year and distributed to key people involved in the buying or specifying of materials handling equipment and services. Packed with impartial and informative articles and written by journalists with an expertise in the industry, each issue covers topics such as safety & ergonomics; warehousing; logistics; best practice and supply chain innovations. Additionally the magazine features in-depth case studies on the materials handling industry, forklifts and materials handling equipment, from across Europe. 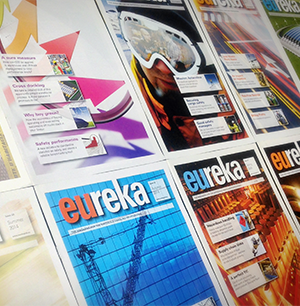 www.eurekapub.eu is the online publication of the printed magazine and features all the issues published to date. As well as immersing yourself in the various articles, you can also subscribe to the printed magazine and receive email alerts. 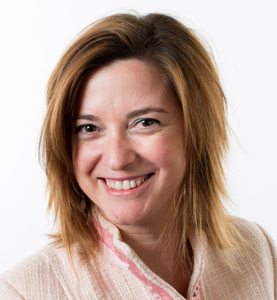 eureka’s commissioning editor is Monica Escutia, a Bachelor of Communications – Journalism. She is a Spanish national and fluent also in Dutch, English and Italian. Having previously edited a variety of international media she has spent the last 13 years in the materials handling industry – the first four as a parts sales representative for several European countries, before becoming the EAME Manager Marketing Communications for Cat Lift Trucks, based in the Netherlands. 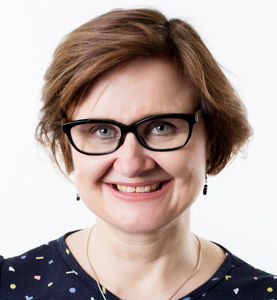 eureka’s associate editor is Virpi Tynkkynen, a Bachelor of culture and arts – Journalism and a Qualification in Audiovisual Communication, Web Designer. 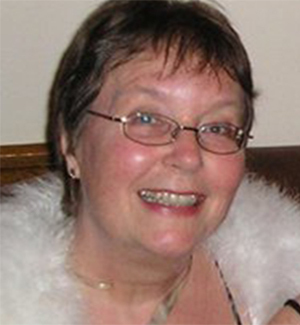 Virpi has a passion in communication, both printing and digital communication. She wants to communicate about material handling issues in an interesting and clear way and respect the readers by taking advantage of different media. Besides her daily job, she also works as a freelance journalist and photographer. She is Finnish and fluent also in English, Swedish and French. 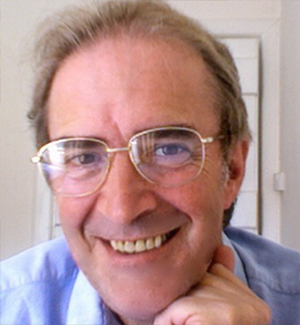 Mark Nicholson is a versatile writer, publicity generator and organiser. A freelance copywriter since Oct 2012, he previously spent ten years as a Copywriter / Account Executive, and then Account Director, with a PR and marketing agency. 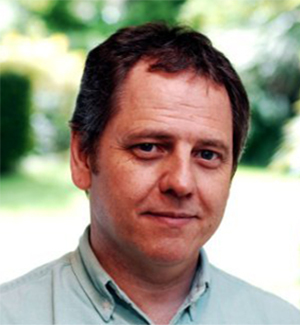 Mark has particular experience in writing for engineering, scientific and environmental organisations. He can quickly get to grips with any subject and write persuasively on it. In his spare time Mark is heavily involved with the Cornwall Wildlife Trust, for which he is Honorary Secretary, Finance Chair and Reptile & Amphibian Group Co-ordinator. B2B companies getting their message across in a multinational setting. 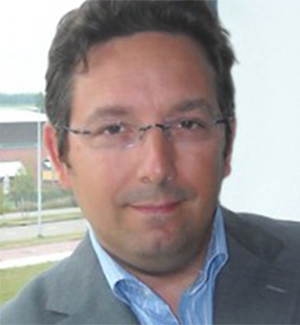 AFFARE is based in the Netherlands. When Gian is not working he loves to cook nice meals for his family and friends or ride his race bike. Never at the same time, though. Freelance writer, specialising in B2B, business, specialist and trade magazines. Written extensively on Lean manufacturing (business improvement) and a variety of business topics. ‘Green’ and sustainable manufacturing/business. Conference moderator and presenter – FT/Italian Trade Commission ‘Future of Manufacturing’, Chicago; The Manufacturer Live; others. Ruari is a confident public speaker, with experience going back to the ‘Student Movement’ in the 1970s.